Great cultures such as the Norse once relied on women to provide the insight needed during pagan gambling rituals. However, over the years women have faced suppression of their rights and freedom, including the right to bet. With women's rights once again gaining momentum let's take a look a some of the influential gals of gambling through the ages. 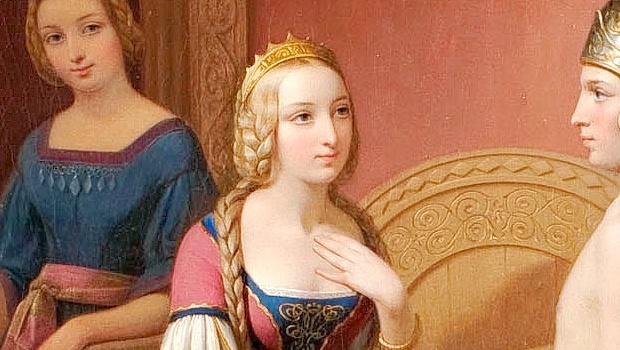 In ancient Pagan religious cultures, such as the Norse and Vikings, female wisdom was revered. They worshipped the goddess Freya and her alleged human descendants, who were said to have intuitive powers, clairvoyance, visions and magical ability. Known as 'Volva', these spiritual women were key in gambling rituals and sacrifices to the gods. The rituals involved throwing special items such as crystals and seeing if they landed as odds or evens – clearly related to the concept of dice rolling. Evens signified 'yes', while odd results equated to 'no' or 'doom'. Feminine powers were used to try and influence the rolls and attract the Nordic gods to bless the people. They also influenced the lots that were drawn to see who would be sacrificed! 'Lucky women' were highly sought after in gambling games, believed to be able to summon spirits and gain the grace of the gods. And we can still see their influence at work today in the idiomatic 'Lady Luck'. Ancient Rome was also a place of great respect for the power of women when it came to luck and gambling. 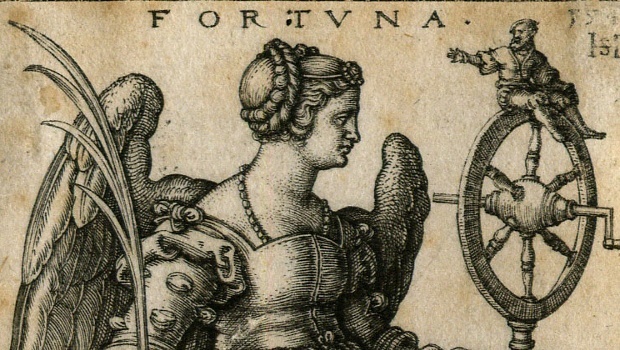 The Romans honoured the feminine energy of Fortuna – the goddess of chance, good luck, fate and gambling. Due to the unpredictable nature of gambling, she was represented by art, words and statues that were both dark and light – good luck and bad luck. The goddess Fortuna was loved by the poor, slaves and commoners, who prayed to her to transform their lives. However, despite the influence of the lucky goddess in Roman times, females were not truly so fortunate. While men were free to gamble at home and in public, women were only legally permitted to gamble during the Festival of Bona Dea – a women-only celebration! During Emperor Nero's reign between 37 and 68 AD, rules became more relaxed and women and men gambled without restraint. In 1792, King George III passed the 'Proclamation against Vice Act' which targeted female gambling for 'being immoral'. 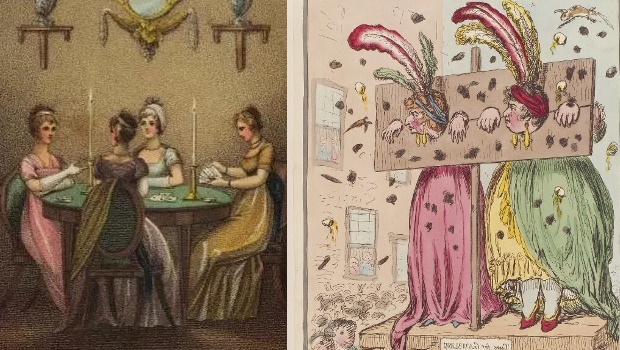 And by the 1800s, as the world took on the prudish morals of the Victorian Era, gambling was increasingly considered to be 'unladylike' for aristocratic women in public. 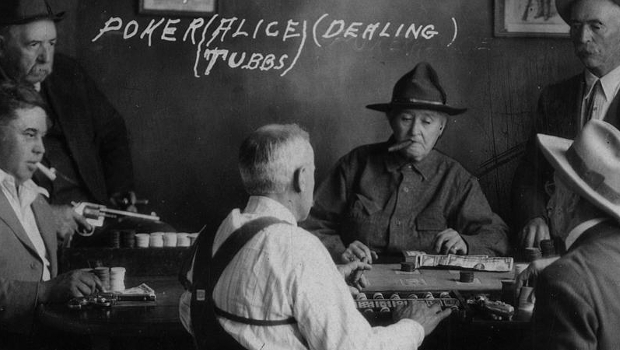 Men were free to play at gambling clubs and social events, while women were forced to hideaway at home if they wished to indulge. In response, many empowered women took it upon themselves to become masters of the card game, Faro. They were given the name, 'Faro Ladies' or 'Faro's Daughters'. Key propagators of Faro Parties included Lady Sarah Archer and Lady Elizabeth Luttrell. Unfortunately, these ladies would be fined if caught at the Faro table! The Wild West is full of famous tales of gunslingers, highway robbers, gold diggers, hustlers and gamblers. 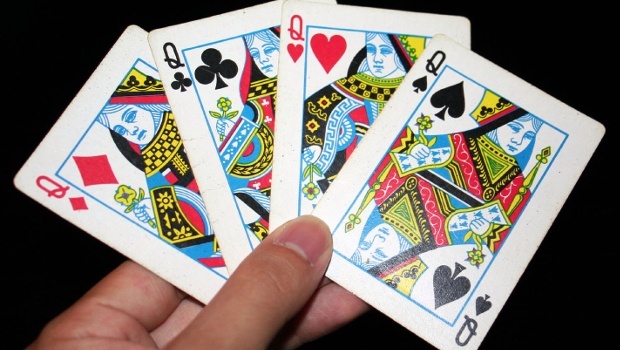 Lesser known, but just as exciting, is the tale of 'Poker Face Alice'. The infamous Alice Ivers caused mayhem in casino bar rooms everywhere she went, which reportedly stretched from New Mexico and Arizona, along to Oklahoma, Kansas, Texas and South Dakota. The ultimate lady hustler, Alice notoriously lured in unsuspecting men (and no doubt women) to take her on at the table, which invariably led them to regret. She won a huge (for the era) $6,000 in a New Mexico casino, leaving everyone down and out. And along the way, Poker Face Alice managed to win herself three husbands, one of the hottest revolvers in town and her own saloon where she made the gambling rules. Jump forward to the modern era and women have been making similar strides in the modern poker game. Firstly, in 1977, the launch of the female World Series of Poker (WSOP) occurred, which has battled men trying to close the event down with claims of sexual discrimination. Nevertheless, the female game has prospered, with the lady's number one poker earner, Vanessa Selbst, having raked in a reported $10,695,299. 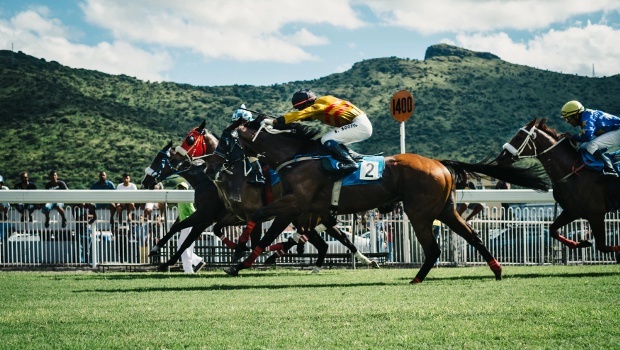 Women have a long history when it comes to gambling and their power continues to be seen in the modern era. Indeed, a female bettor is currently doing battle with a bookmaker for a payout in excess of £1,000,000 for horse racing accumulator bets. The student gambler, reported to be called Megan McCann, was aged only 19 when she placed a range of bets totalling £25,000 with online bookie Bet365 last year. The young lady apparently placed a staggering 960 £13 each-way Lucky 15 bets across 12 different horse races on 22 June 2017. After watching her bets come in, the gambler attempted to withdraw her winnings, but had her account closed by the bookmaking giant. According to the firm, they believe McCann obtained funds from sources other than herself, and suspect that she may have been working in conjunction with a team of professional bettors. Ironically, Bet365 is owned by the UK’s wealthiest businesswoman, Denise Coates. As the battle approaches court proceedings, it's a case of one female versus another in an epic gambling saga. Of course, with Denise Coates worth a reported £3.2 billion, she could just pay up.